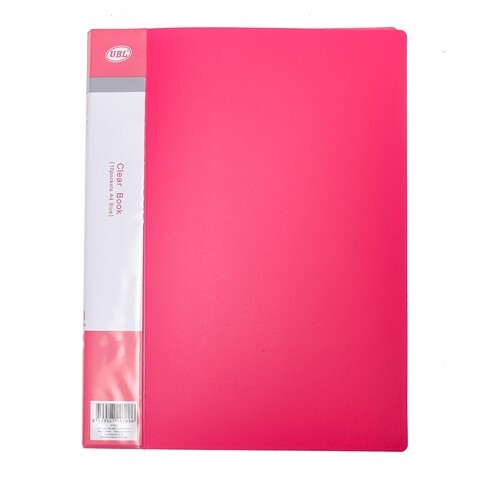 Display Folder A4 10-Pockets. Cover Size 23.5 x 31cm. Pockets 22 x 30cm. 4 Assorted Colours: Blue | Green | Pink | Yellow - Clear Pockets. Virgin PP. 147G Packaging: OPP Bag.